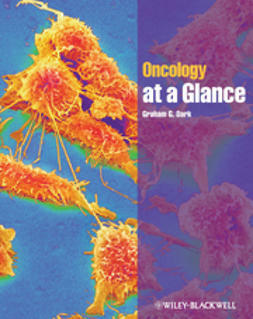 This brand new title in the market-leading at a Glance series brings together fundamental information on cancer biology and treatment to provide a holistic understanding of oncology. 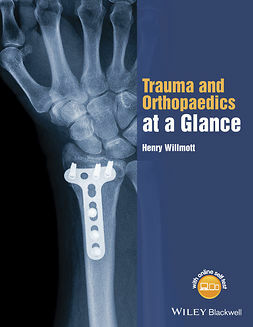 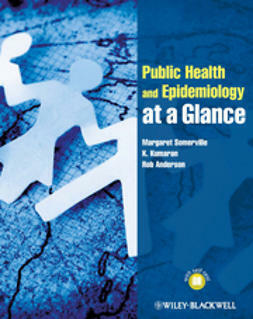 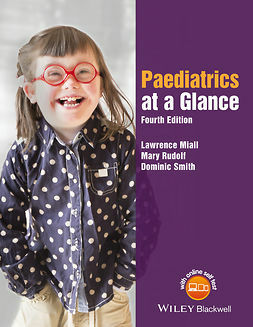 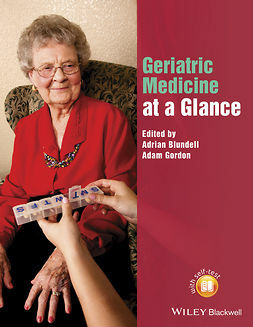 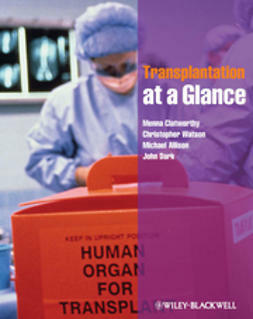 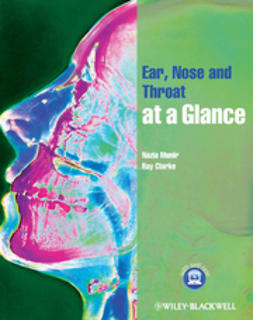 It explores both relevant scientific content and key human issues, including communication and palliative care. 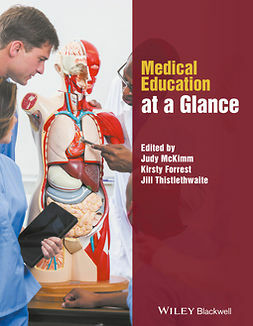 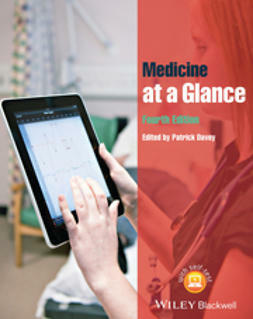 Oncology at a Glance is an ideal guide for medical students and foundation-year doctors as well as any other healthcare professionals looking to consolidate their knowledge of oncology.